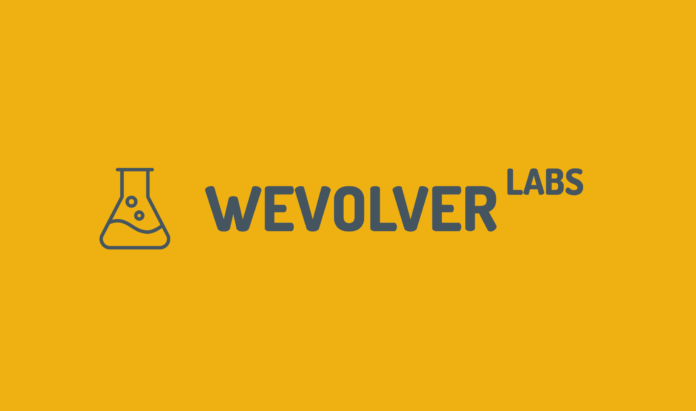 Wevolver is working on a tool that helps mechanical engineers to develop better hardware. This idea came from working with our community and learning about the problems they ran into regarding revision management. 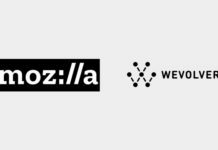 The main problem we see is retrieving the right revisions, both current, and past revisions. 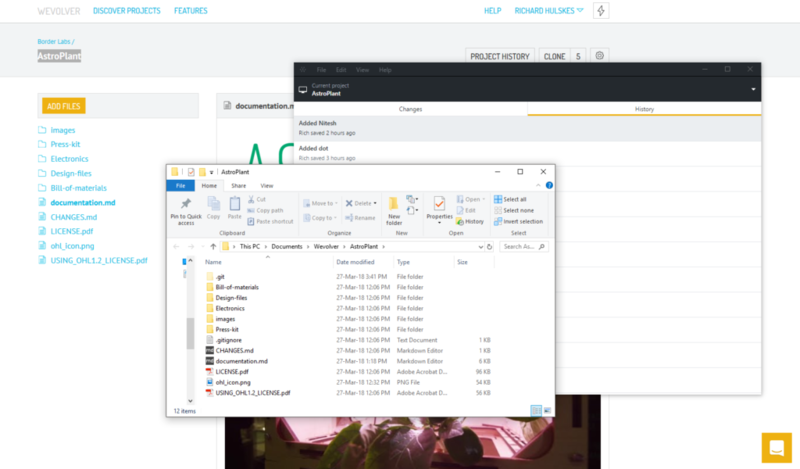 We also see many teams struggling with the organization of files and folders. 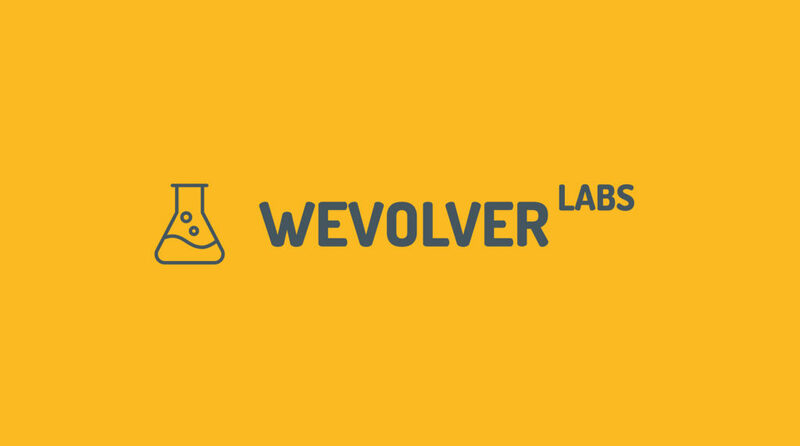 In order to get feedback on Wevolver’s revision history management system we’ll do a 15-20 minute Skype call where we’ll demo the web app, and desktop client. *Every mechanical engineer that gets selected for an interview will get a 90 day free trial worth $204 that enables you to document 3 private projects.